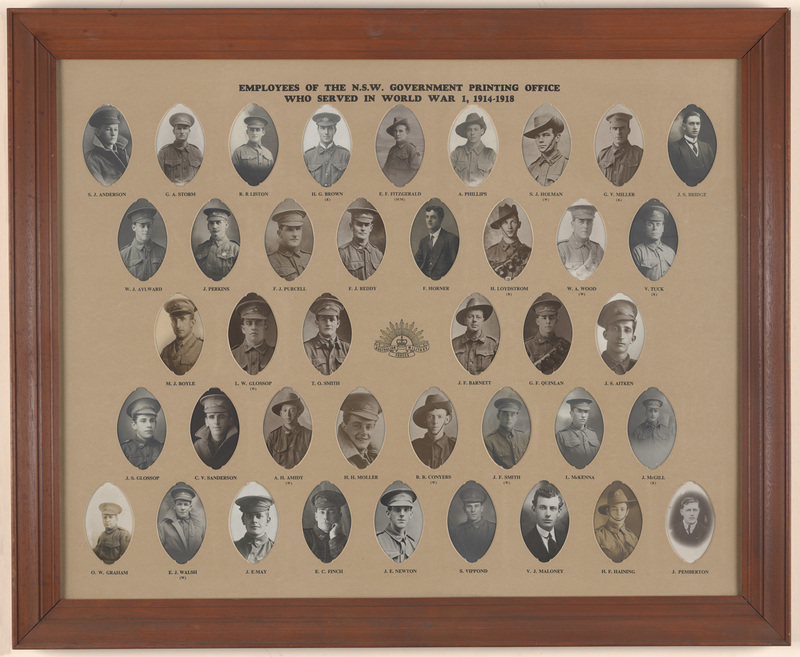 Employees if the NSW Government Printing Office who served in WWI, 1914-18. 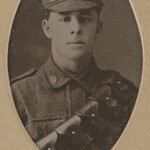 From A4126. 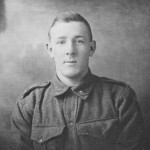 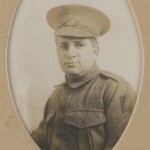 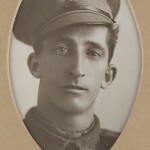 The following images are of government employees who worked in the Government Printing Office (GPO) and served in the AIF during World War I. 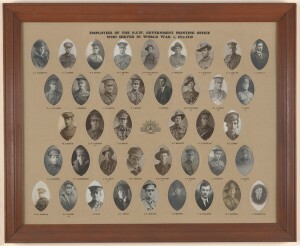 The image on the right shows the complete memorial board with 40 men, while the individual men are included below. 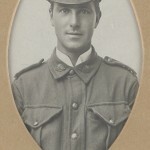 Some men have annotations below their name: ‘W’ is for Wounded and ‘K’ is for Killed. 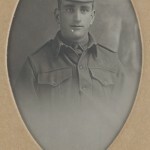 The image is from A4126. 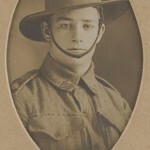 This series of images are from NRS 4481 Glass Plate negatives from the Government Printing Office. 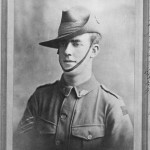 Corporal SJ Booth, GPO employee, killed in action 21 Dec 1916. 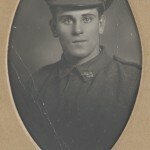 From NRS 4481, image ST5970. 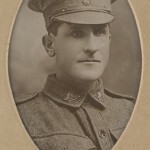 Walter Commatty, GPO employee, killed September 1915. 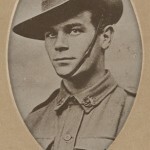 From NRS 4481, image ST5959. 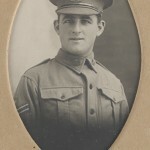 Late Mr Victor Tuck, GPO employee, killed at Dardanelles. 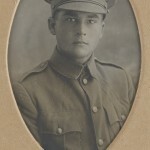 From NRS 4481 image MS5710. 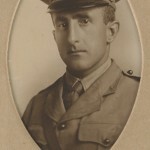 Lt JV Pestell, GPO employee, killed in France 30 August 1916. 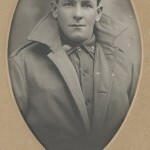 From NRS 4481 image ST5969. 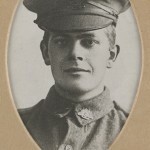 J Tout, GPO employee, killed in France February 1917. 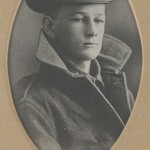 From NRS 4481 image ST6027. 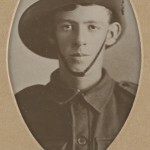 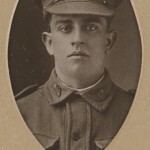 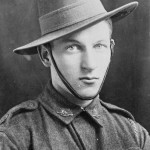 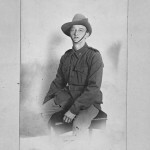 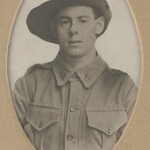 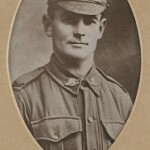 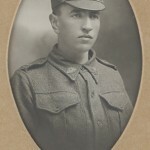 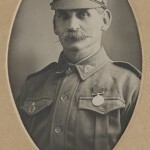 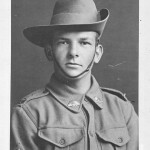 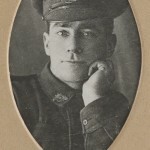 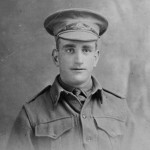 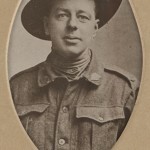 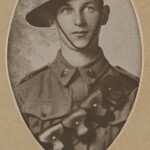 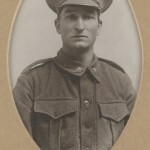 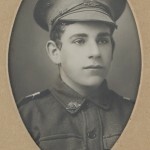 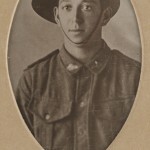 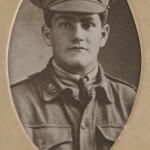 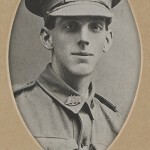 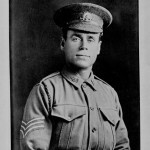 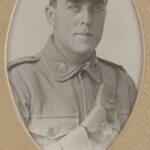 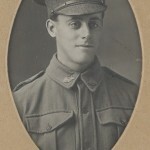 W Tamsett, GPO employee, killed in action. 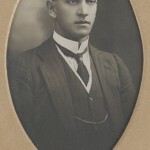 From NRS 4481 image ST6079. 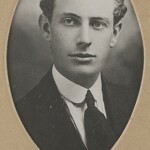 JL McGill, GPO employee. 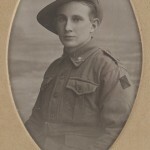 From NRS 4481 image ST 6591. 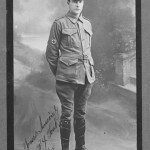 HA Loydstrom, GPO employee, deceased. 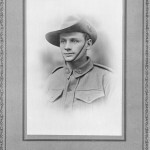 From NRS 4481 image ST6123. 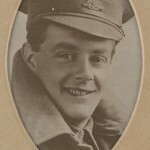 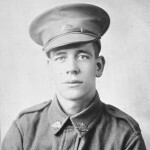 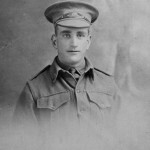 Pte JL McGill, GPO employee. 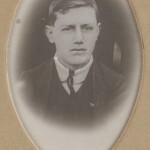 From NRS 4481 image ST6591. 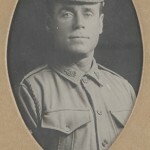 Pte TJ Turner, GPO employee, deceased. 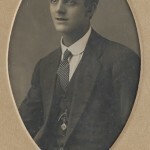 From NRS 4481 image ST6604. 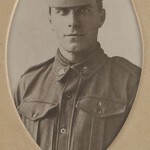 Lance Corporal W Pitt, GPO employee, deceased. 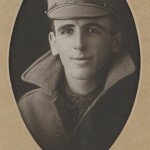 From NRS 4481 image ST6231.